You are working with a company with over thirty years’ experience in advanced surface finishing techniques. 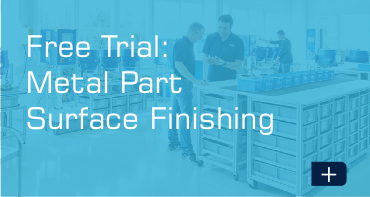 Free trial service to find and develop the best surface finishing process for your part. 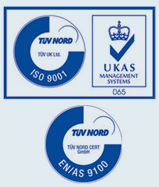 Optimised process cycle times save you money and deliver repeatable high quality surface finishes. You can buy the complete process including the highest quality OTEC machine, process media/compound and expertise to get you going in-house. 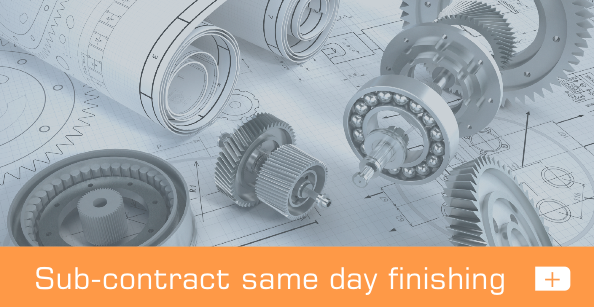 Or save on the capital outlay by outsourcing to Fintek and our skilled staff will run the process for you as a complete same-day subcontract service. 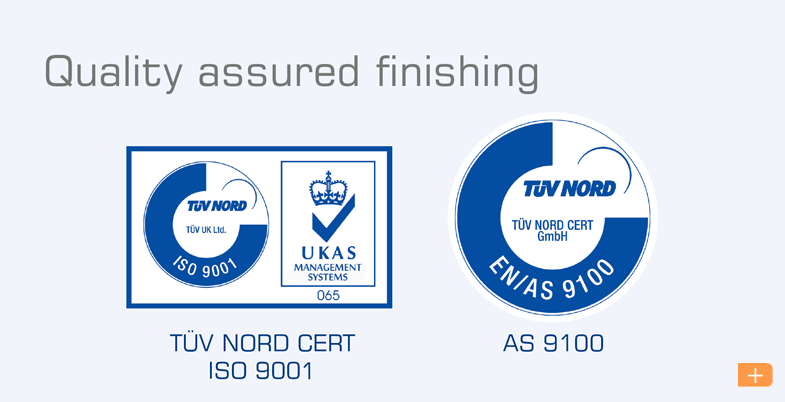 Access to the global technical expertise of OTEC Präzisionsfinish GmbH. Achieving high quality metal part surface finishes is no longer a luxury – it is a vital necessity in all branches of advanced engineering. Tolerances are increasingly precise and hard, if not impossible, to achieve by hand. Customer expectations for more reliable end-products relentlessly drives development. 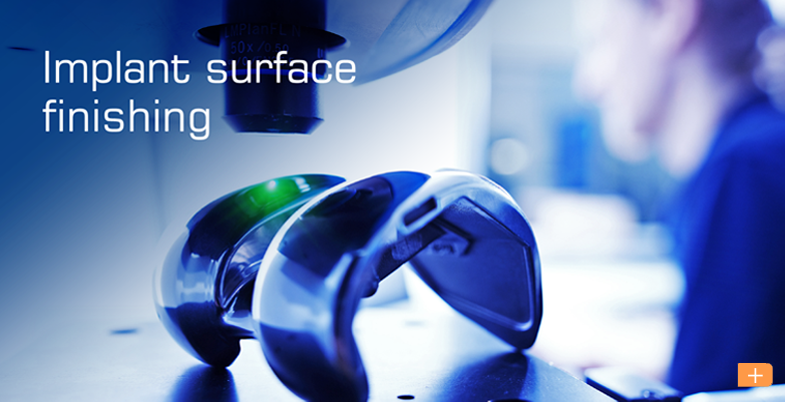 For over 30 years Fintek has been at the forefront of surface finishing. 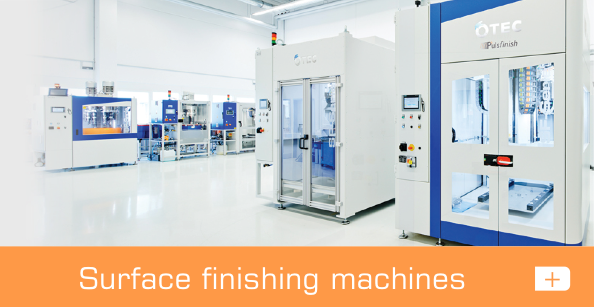 As UK agent for OTEC Präzisionsfinish GmbH, we have access to an unrivalled range of disc, drag, stream and pulse finishing machines capable of producing surface Ra values to 0.01 μm in a fraction of the time taken by costly hand finishing and other traditional processes. From single units to fully automated mass finishing systems for inline production, we can supply everything you need to ensure repeatable and cost effective surface finishing of your metal components that meets or surpasses your required quality standards. 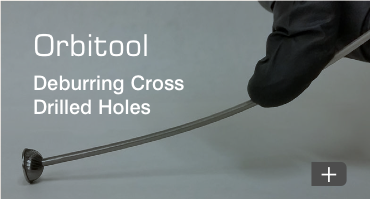 We also provide a full range of deburring, fine grinding, edge radiusing, smoothing, polishing and superfinishing subcontract services using the latest generation of OTEC equipment. A same-day service is available. Whether you want a machine or to outsource your metal part finishing to us, we are happy to process a trial part, free of charge.